You thoroughly enjoyed the first two parts of our series ... among the most popular posts written this year. 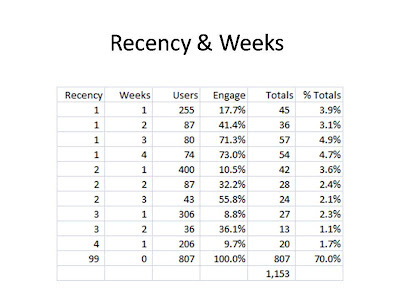 In this case, I segment the user base by recency (weeks since last tweet) and weeks (number of weeks user participated in last four weeks). "Engage" represents the percentage of the audience in each segment that participated in last week captured in my dataset. Clearly, there are users that are highly "engaged". 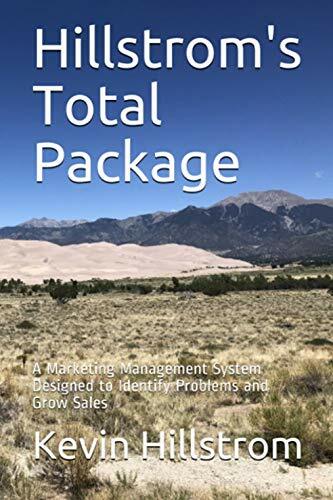 In particular, there are two segments of users that are highly engaged. 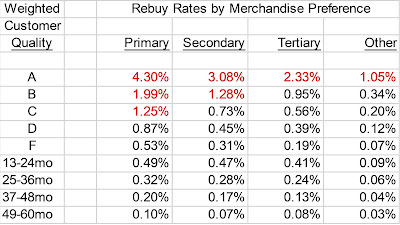 Recency = 1 Week, Participated in 3 of Past 4 Weeks. 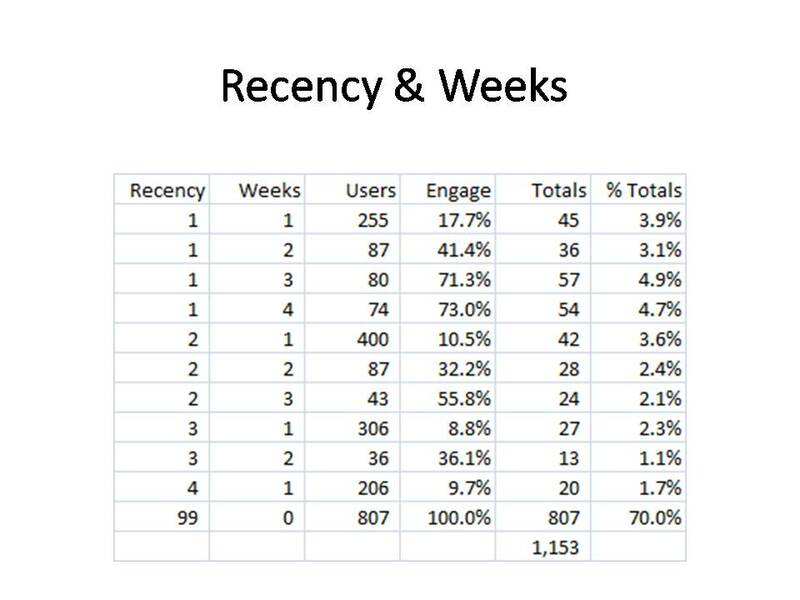 Recency = 1 Week, Participated in 4 of Past 4 Weeks. This is going to be the criteria I use for what I call a "Mega Participant". A Mega Participant is a participant who participated last week and participated in three of the past four #blogchat events. In subsequent posts, we'll learn that these individuals are highly valuable, in terms of keeping the #blogchat community moving forward. Notice, however, that "engagement" rates are not spectacularly high for other users. I analyzed prior weeks (because there are different topics on different weeks each month) ... the same trend repeats, over and over and over again. Also notice that prior Mega Participants only account for 9.6% of all participants in the week being analyzed. In other words, the #blogchat ecosystem is a dynamic ecosystem, with users moving in and out every week. And when that happens, recruiting new participants is of paramount importance!